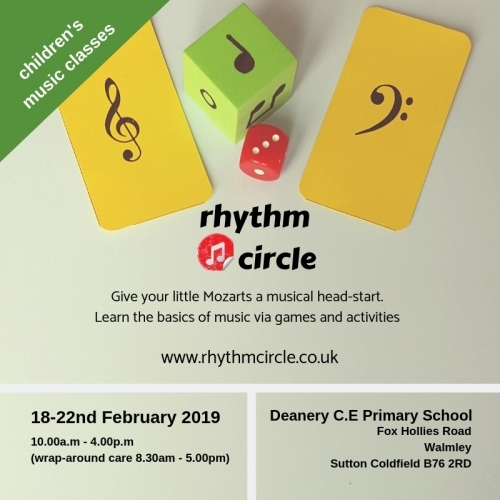 Ideal for kids interested in music. Our 5 day course is a friendly and fun-filled introduction to basic music notation and includes familiarisation with note values, pulse and rhythms, clefs, navigation of the musical stave, dynamics, articulation and tempi. 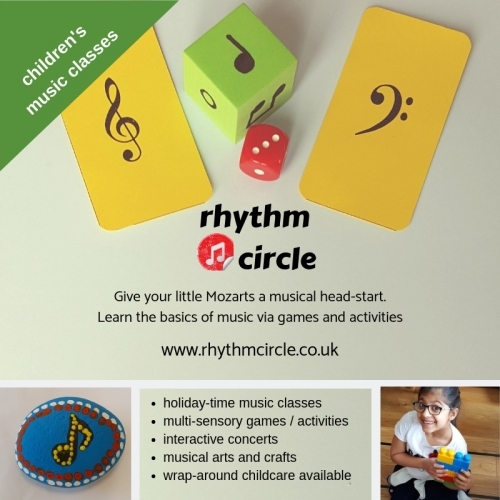 Complete beginners 5+ years old (Reception age) and students who have had up to a year's music lessons.